Need for a relaxing break in an idyllic location? 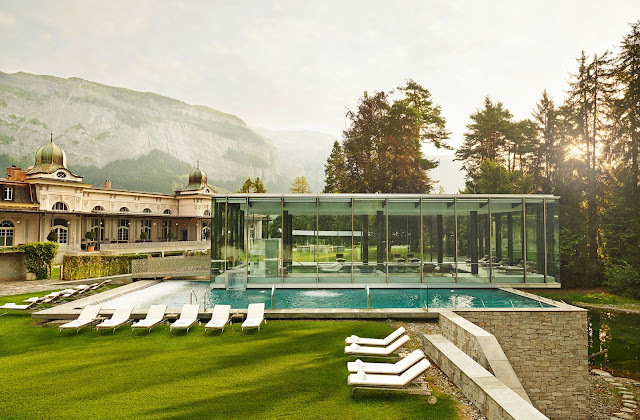 The Waldhaus Flims Alpine Grand Hotel & Spa in Flims, Switzerland, is surrounded by a fairy-tale forest and breathtaking mountains. With a history stretching back 140 years, the hotel artfully blends traditional charm and contemporary style, offering guests a variety of refined rooms. 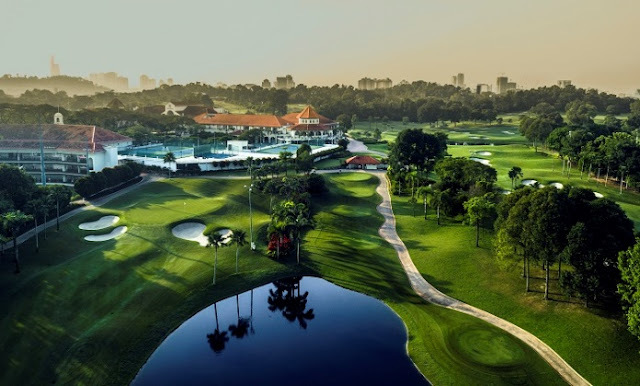 Encompassing three distinctive guest houses, the resort has 98 rooms, including 45 suites. Hotel's restaurants serve sophisticated local cuisine, while the two bars are the perfect venues for savoring creative cocktails. Or reach new culinary highlights and discover the most beautiful mountain restaurants Flims has to offer. Take a walk in the nature and head to the mountains, or take a leisurely walk to the famous turquoise Caumasee or idyllic Crestasee. The natural beauty and tranquility of the setting complement the range of treatments offered in the expansive award-winning spa. 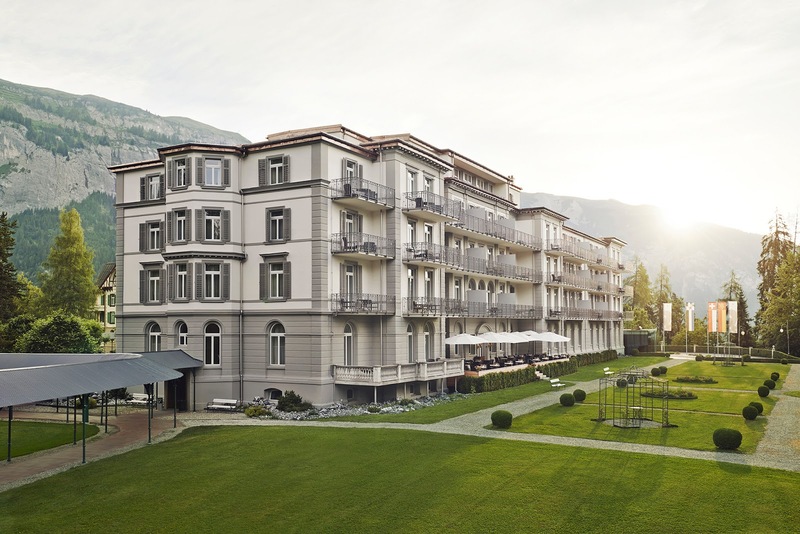 Waldhaus Flims Alpine Grand Hotel & Spa is located 145 km from Zurich International Airport and 21 km from Chur Train Station.